The Petzl Tikka RXP has since replaced my Black Diamond Storm. Why? 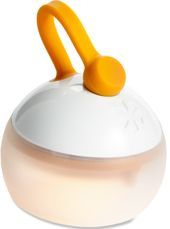 It's brighter, it has auto adjusting light called reactive light technology, and it's USB rechargeable. I always have a battery charger so the fact I can recharge this headlamp on the trail over and over again is great. No more extra batteries and it is still waterproof up to 1 meter. The Black Diamond Storm Headlamp is waterproof, submergible up to 1 meter, and plenty bright enough to get the job done. This headlamp replaced a headlamp that got dunked in the water on my head. That was the end of that lamp and from that point on, only waterproof headlamps for this guy! It also has a way of locking so that it won't turn on if it gets bumped in your backpack. Remember, never, ever, leave for the trail without your headlamp. Make it a habit and you'll be glad you did one day. 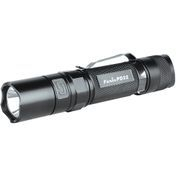 The Fenix PD32 Flashlight is also waterproof and extremely shock resistant. I don't put all my eggs in one basket when it comes to being stuck in the woods after dark so I ALWAYS bring a secondary backup light. This one just happens to extremely bright so it serves as a spot light casting a beam over 100 yards. This is also the flashlight I use as a volunteer EMT and for our Technical Rescue Team. The Snow Peak Mini Hozuki Lantern. This is the lantern I use in my tent so it's more of a backpacking item. With the magnetic hanging arm, you can wrap around small tree branches too. The only reason this is in my pack is because it happens to be in a stuff sack with the other lights. The Soto Pocket Torch XT is a refillable butane lighter that is wind resistant and kicks out a flame up to 2300f. It can also be extended. I've probably filled this lighter a dozen or more times and it just keeps burning away. This lighter will not work in altitudes above 5500-6000ft. Not a huge issue in North Carolina, I did get it to work on top of Clingmans Dome...barley, but if you head west it probably not your best choice. When it comes to starting fire these things are priceless. You can buy them up to 48 in a box at Kroger. 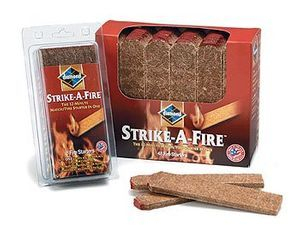 They burn up to 12 minutes which is plenty of time to get a good fire going. I always carry at least 3 in my pack. I have used these on waterfall hikes to warm my feet after river crossings in the winter. They're great for car camping and backpacking too! JBL Clip Bluetooth Speaker -another backpacking accessory that makes it way into my Waterfall backpack. Sometimes you just need music. It has a sort of carabiner clip at the top so it clips to a backpack or whatever else. Kahtoola MICROspikes Traction System. These things are life savers on ice and snow. They have also worked well in steep muddy terrain and crossing wet logs over streams is possible with these. Yaktrax are also popular but I've seen them pop off shoes and get lost on numerous occasions. 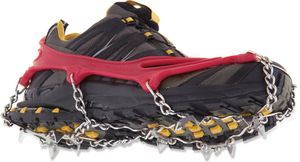 Microspikes are like mini crampons for you shoes or boots! 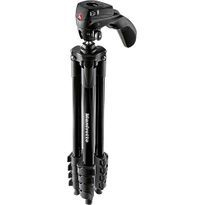 Manfrotto 60" Compact Action Tripod. It was the smallest tripod I could find that was also VERY stable and adjustable. Nothing bad to say about it other than it is on the heavy side. But like most other things, I'll take durability over ultralight any day of the week. 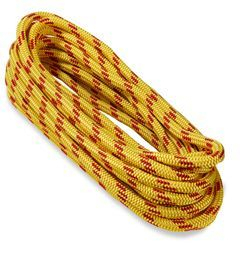 80ft of 8mm Climbing Rope. It doesn't get used too often but the times I have used it I was very glad I had it.